Definitions and examples of Tendon Ultrasounds are presented in two views. Ultrasounds are done to help diagnose tendon tears, such as tears of the rotator cuff in the shoulder or Achilles tendon in the ankle. They also can help spot small benign and malignant soft tissue tumors and see early changes of rheumatoid arthritis. In infants and children ultrasounds are effective in finding dislocations of the hip in infants and fluid in the hips of children as well as lumps in their neck muscles. 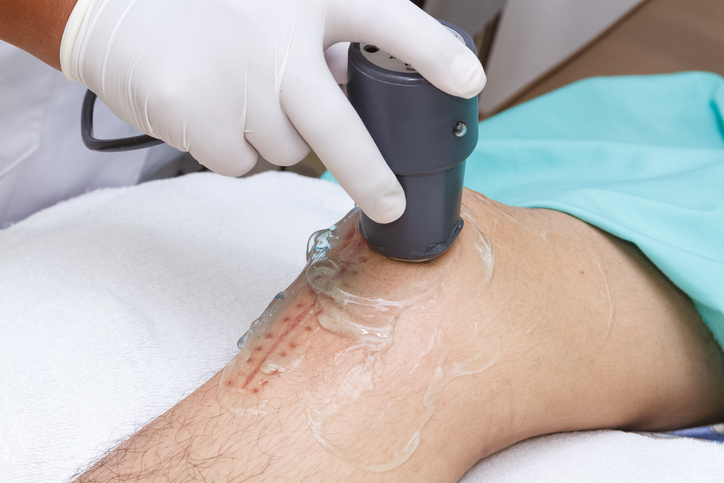 Ultrasounds are often done to check on tendons after a surgery. Tendon ultrasounds are often taken to view the tendons in legs and knees.